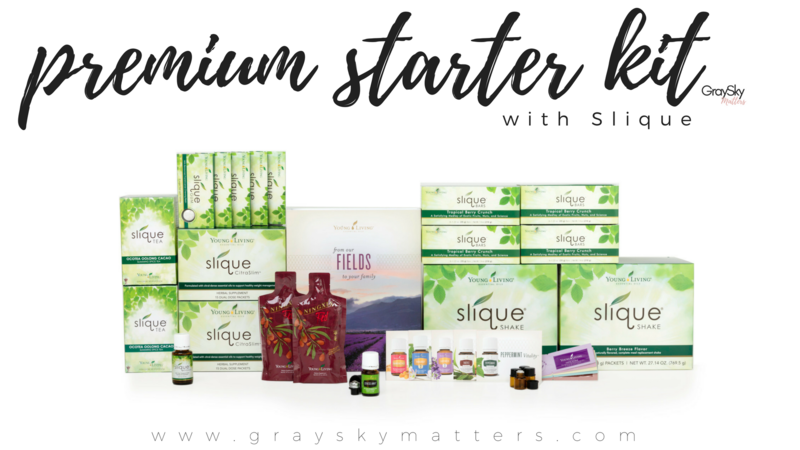 Young Living offers four ways to get started on your health and wellness journey: the Premium Starter Kit with Savvy Minerals, Thieves Cleaner Starter Kit, The Ningxia Red Starter Kit, The Slique Essence Starter Kit and everyone’s preferred choice, The Premium Starter Kit with Diffuser! 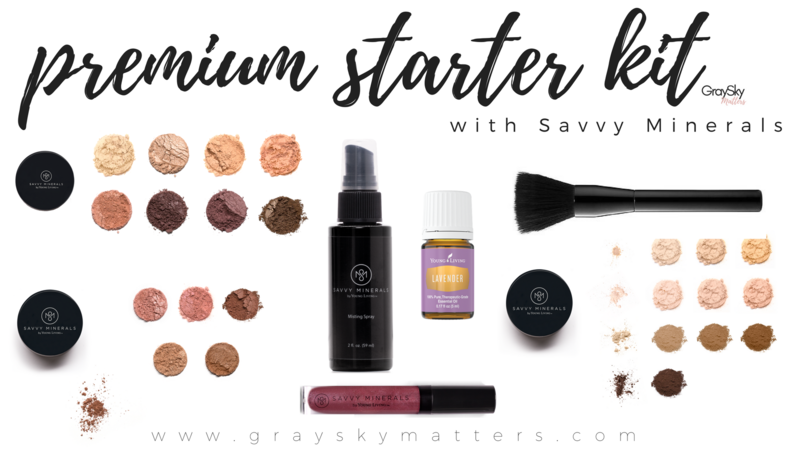 What's In The Premium Starter Kit? 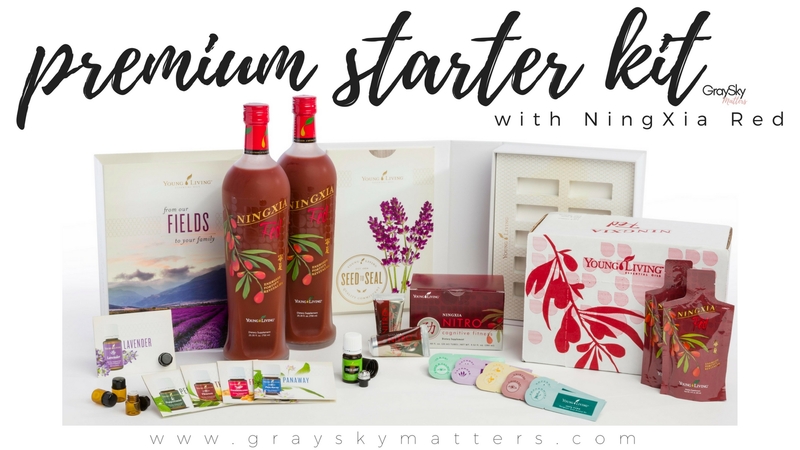 The most used and loved essential oils, your choice of cold-water ultrasonic diffuser, two Ningxia Red sample packets, 10 mini glass bottles, and 5 essential oil packets to take with you on the go or share with your friends. 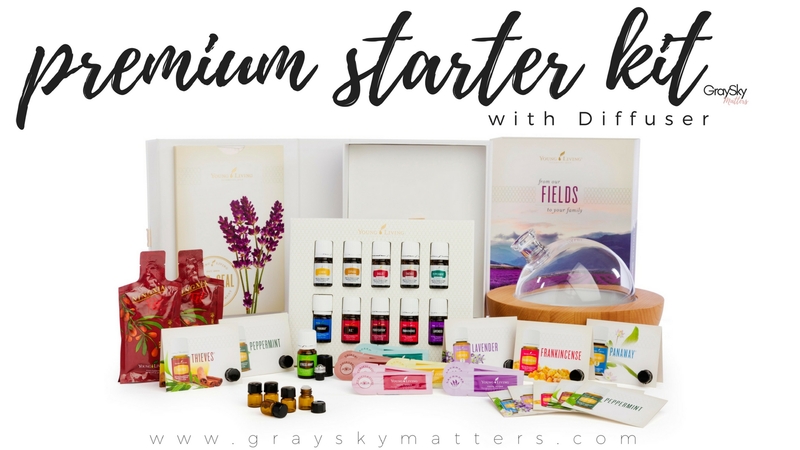 ThePremium Starter Kit comes with 11 essential oils you can use every day for improved health, focus, energy, and wellness. Calming and focus; amazing for skin support. Add one drop daily to your face moisturizer. Great for calming and focus! Add 6 drops to your cold-water diffuser before bedtime. Amazing for a cooling sensation. Apply one drop to shoulders and lower back after a workout. Uplifting and opening. Apply one drop to your hand, cup over nose, and breathe deeply. Calming and focus; helpful for relaxing the mind. Great as a daily perfume as well. Apply 1-2 drops on wrists during the day every 4 hours. Uplifting and brightening. Add one drop to your water for a refreshing experience. An immune support must! Add 6 drops to your cold-water diffuser during the day. Mental clarity and focus; great for soothing. Apply one drop to the back of the neck for better focus. Opening and relaxing. Rub one drop over chest and neck for a soothing experience. Supports digestion. Rub one drop over abdomen as needed or drip a drop under your tongue. Click a tab below to learn more about how to use each oil for optimal health and wellness benefits. Lavender Fun Facts: Lavender is one of the most well-known and well-loved essential oils. It is commonly referred to as the “Swiss Army Knife” of oils. 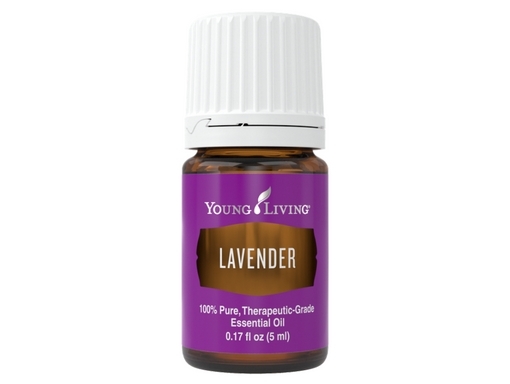 There is more synthetic Lavender on the market than the real thing, and Young Living’s is the purest you can get. Young Living offers Lavender in the normal line as well as the Vitality line for consumption, but they are the exact same oil inside. Internal with Vitality – Supports cardiovascular, immunity, respiratory, and nervous system. Topical and Aromatic – Supports calming emotions, skin support, skin smoothing and soothing, seasonal support, hair strength, sleep support. Internal with Vitality – Add 1-2 drops to a capsule for daily support. Aromatic – Diffuse during the day for better focus. Diffuse at night for a more restful night’s sleep. 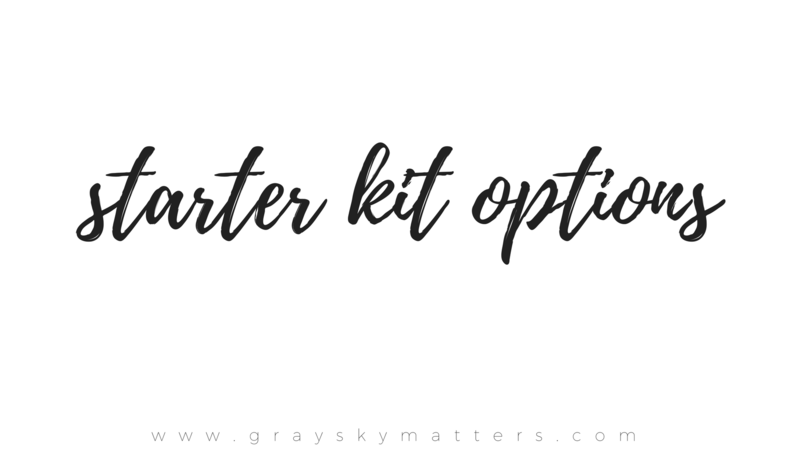 Topical – Add a few drops to your daily face cream and serum. Add several drops to water in a spray bottle to mist over a pillow or to freshen a room. Frankincense Fun Facts: Frankincense has been traded around the Middle East for over 5,000 years. The tree is cut, then the sap/resin that slowly oozes out of the tree and dries is collected and steam distilled. It is offered both in the normal and Vitality line through Young Living. They are the exact same oil inside, but the outside showcases different uses. Internal with Vitality – Supports immunity and respiratory systems. Topical and Aromatic – Calms mood, supports meditation, and enhances skin smoothing. Internal with Vitality – Add a drop to a capsule for daily health support. Topical – Apply a drop to the back of neck to support brain health and focus. Aromatic – Diffuse for a relaxing meditative experience. Lemon Fun Facts: It takes about 75 lemons to make one 15mL bottle of Lemon Essential Oil. It is cold pressed from the rind rather than steam distilled. It is so high in Monoterpenes, you can use it to clean the blackest grime off of surfaces with ease! 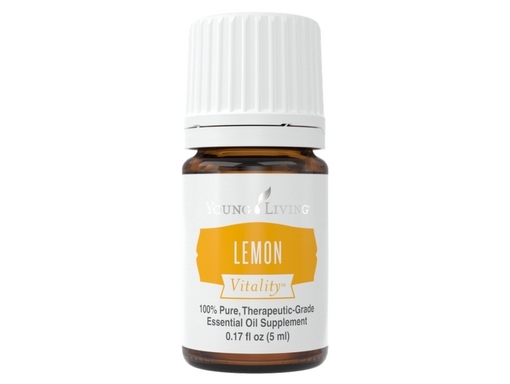 Young Living offers Lemon in the normal line as well as the Vitality line for consumption, but they are the exact same oil inside the bottles. Internal with Vitality – Supports immunity, digestive, respiratory; helps flush your renal system. Topical and Aromatic – Helpful for uplifting moods; a grime dissolver and skin brightener. Internal with Vitality – Place a drop in your glass or stainless steel water bottle for a refreshing boost to your systems. Topical – Apply to nail beds and rub in to support nail strength. Apply a drop to a greasy spot to dissolve. Aromatic – Diffuse for an uplifting, fresh, and clean aroma. 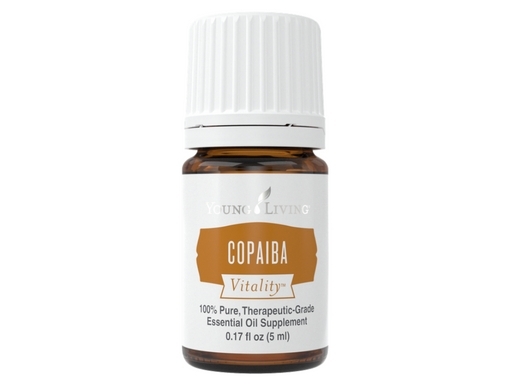 Copaiba Fun Facts: Copaiba, pronounced kō-pī-bah or kō-pī-ee-bah, is steam distilled from the oleoresin, which is a mixture of the essential oil and resin of the plant. It is excellent to help calm and soothe muscles and joints. It is offered both in the normal and Vitality line through Young Living. They are the exact same oil inside, but the outside showcases different uses. Internal with Vitality – Supports cardiovascular, nervous, and respiratory systems. Topical and Aromatic – Helpful to calm and focus the mind when diffused or applied topically. Helps to soothe muscle tension. Internal with Vitality – Add a drop to a capsule to support healthful body systems. Topical – Apply topically after strenuous exercise. Rub a drop on the back of the neck and temples to support calming cognitive support. Peppermint Fun Facts: It takes about one pound of peppermint material to produce one 15mL bottle of Peppermint Essential Oil. It is a natural hybrid of Spearmint and Watermint. Peppermint is a driving oil that helps drive other oils in deeper and faster. It is offered both in the normal and Vitality line through Young Living. They are the exact same oil inside, but the outside showcases different uses. Internal with Vitality – Circulatory and digestive support, airway support, cravings and appetite support. Topical and Aromatic – Uplifting and energizing aroma, cooling sensation for topical use. Internal with Vitality – Add a drop to your glass or stainless steel water bottle for a refreshing experience. Add a drop to a capsule topped off with carrier oil to help support digestion and circulation. Topical – Rub a drop on location with carrier oil after a strenuous workout. Apply a drop with carrier oil on temples and back of neck for a soothing cooling sensation. Aromatic – Apply a drop on your hands and breathe in deeply to help uplift and open your airways. 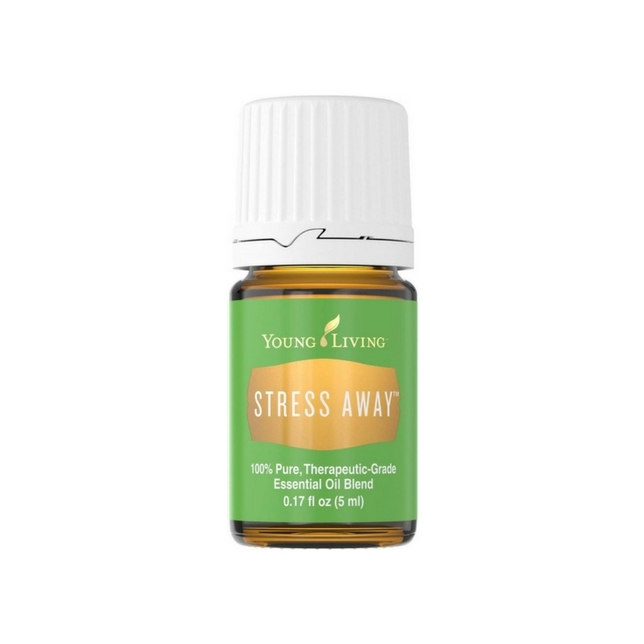 Stress Away™ Fun Facts: Stress Away is a customer favorite blend, and it’s commonly joked that users would bathe in it if they could. It contains a small amount of Vanilla absolute, making it a favorite among kids and adults alike, with children often calling it their “vanilla ice cream oil.” This blend contains 5 single oils: Copaiba, Lime, Cedarwood, Ocotea, and Lavender with a touch of Vanilla absolute. Topical and Aromatic – Calming for emotions, helpful during times of stress, great for focus and mental clarity. Topical – Rub a drop on the wrists and back of neck in the morning for a more focus-friendly day. Aromatic – Add 6 drops to a cold water diffuser at night to calm the environment for a more restful night’s sleep. 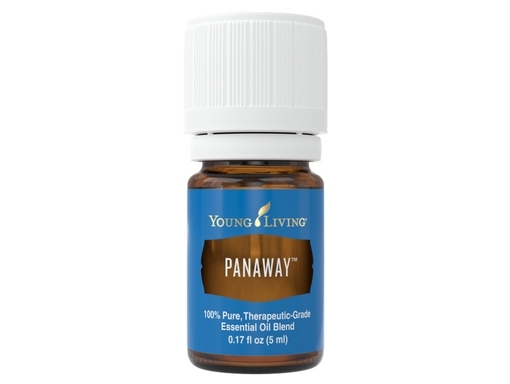 PanAway® Fun Facts: When a person physically needs this blend, they usually smell it and love it! They say they could almost eat it (but don’t do that since this oil is not for consumption!) PanAway has a childproof cap that indicates the oil is not for consumption. This blend contains 4 single oils: Wintergreen, Helichrysum, Clove, and Peppermint. Helichrysum is known for its regenerative properties. Topical – Apply this oil with carrier oil for a refreshing after-workout experience. Topical – This blend is best used topically. Apply on location liberally as needed. It is considered a hot oil, meaning it can feel biting, but has a cooling sensation, so it is best to use with a carrier oil. 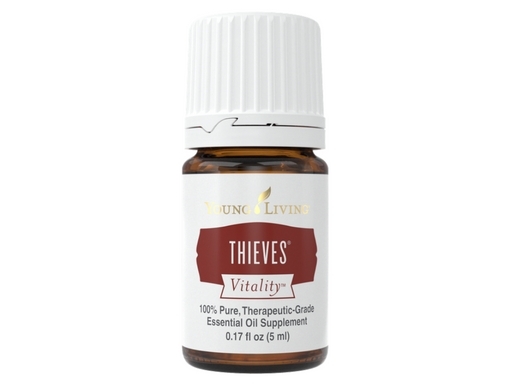 Thieves® Fun Facts: The name “Thieves” comes from a legend about four thieves who rubbed on a similar blend before they robbed the dead and dying during the plague. It is offered both in the normal and Vitality line through Young Living. They are the exact same oil inside, but the outside showcases different uses. This blend contains 5 single oils: Clove, Lemon, Cinnamon Bark, Eucalyptus Radiata, and Rosemary. Internal with Vitality – Immunity support. Topical – Amazing fresh aroma, helps freshen the room. Internal with Vitality – Add a drop to Ningxia Red® or add a drop to a capsule for a healthful morning routine. Aromatic – Diffuse to keep air smelling clean and fresh. Topical – Massage a drop to the bottom of the feet to support fresh-smelling feet. 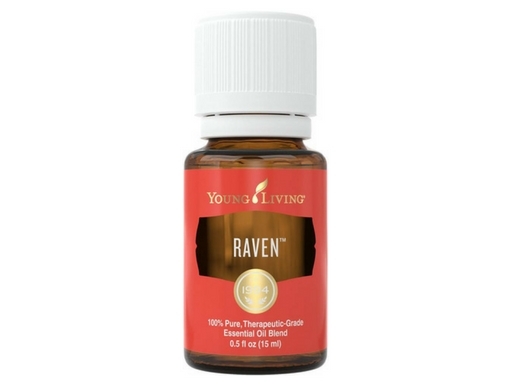 Raven™ Fun Facts: Raven™ is a cleansing and opening blend that creates a cooling sensation when applied topically to the chest and throat. It calms, soothes, and protects for overall wellness. Rather than use a synthetic chest rub, this blend is a pure botanical option when wanting to support health. 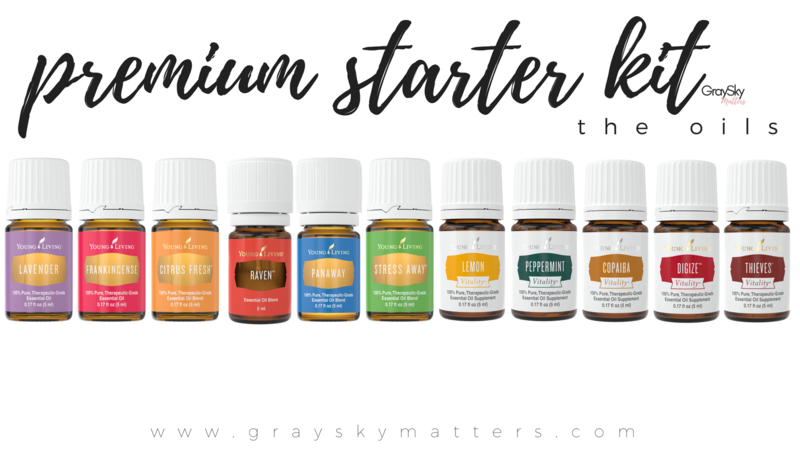 A favorite for moms, dads, kids, and all humans; this helpful blend contains 5 single essential oils: Ravintsara, Lemon, Wintergreen, Peppermint, and Eucalyptus Radiata and is perfectly safe for your kids and babies when diluted. Topical and Aromatic – Calming and flushing for healthy airways. Aromatic – Diffuse for a calming and relaxing environment. Topical – Rub a drop on the chest and back to encourage respiratory clearing. Note: Use carrier oil with children under 6. Caution with babies. Caution around pets. DiGize™ Fun Facts: A life-saver for many people, DiGize™ has been known to help calm digestion just by holding the bottle! Many people do not leave home without it. It is offered both in the normal and Vitality line through Young Living. They are the exact same oil inside, but the outside showcases different uses. This blend contains 8 single oils: Tarragon, Ginger, Peppermint, Juniper, Fennel, Lemongrass, Anise, and Patchouli. Internal with Vitality – Digestive support and intestinal support. Topical – Calming and cleansing. Internal with Vitality – Add a drop under the tongue to support systems. Add 2 drops to a capsule with carrier oil to support digestion. Aromatic – Diffuse for a fresh aroma. Topical – Rub a drop on the abdomen clockwise to help promote healthy movement and counter-clockwise to slow down movement. Citrus Fresh™ Fun Facts: This energizing blend fills the whole room with an amazing aroma! The uplifting scent of blended citrus oils with a touch of Spearmint makes this synergy a family favorite. 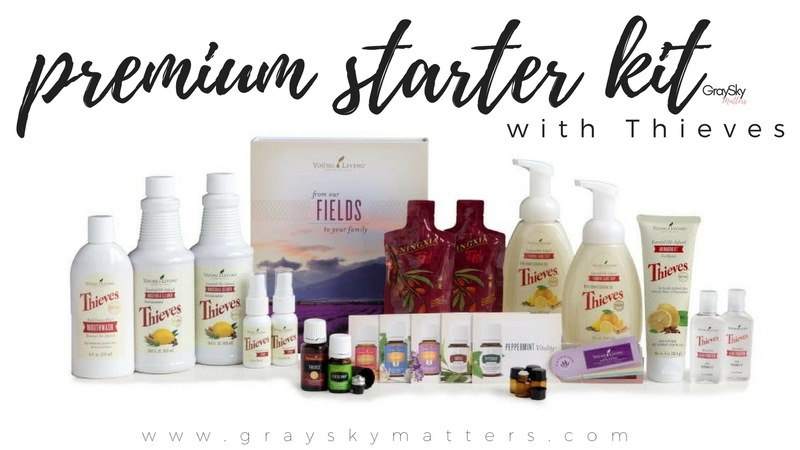 It is offered in both the normal and Vitality line through Young Living. They are the exact same oil inside, but the outside labels showcase different uses. 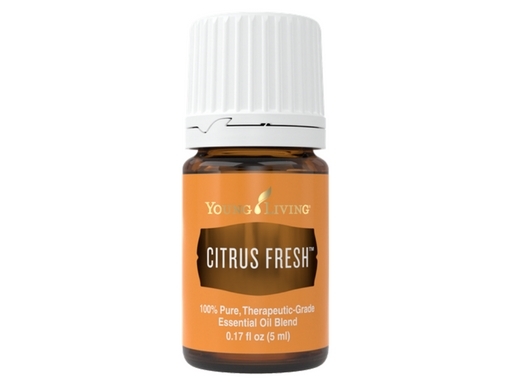 This blend contains 6 single oils: Orange, Tangerine, Grapefruit, Lemon, Mandarin, and Spearmint. Internal with Vitality – Digestive, immunity, and renal support. Aromatic – Diffuse to freshen the room and for clarity. Internal with Vitality – Add one drop to your favorite tea or cold water. Take 2 drops in a capsule up to 3 times per day. Aromatic – Diffuse to freshen and energize a room. Topical – Apply as your signature perfume. Use in night cleansing and moisturizing routine. With a beautiful Moroccan trellis design that will add elegance to any home décor while functioning as a humidifier, atomizer, and aroma diffuser in one simple-to-use product. 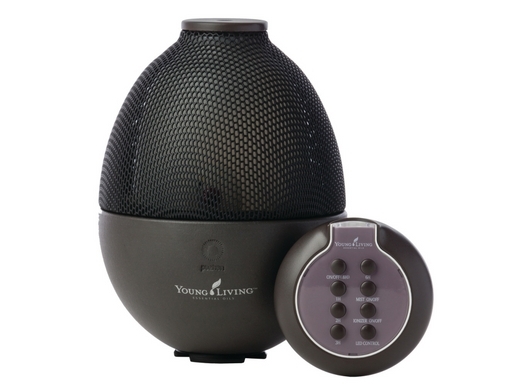 With longer run times and various light modes, this diffuser will let you experience Young Living essential oils in a whole new way. The Desert Mist also offers multiple settings—High, Low, and Intermittent mode—to permeate your home or office for up to 10 hours of blissful aromatherapy. This workhorse diffuser is also a family favorite. It is the only silent diffuser and features 4 hours of run-time with automatic shut-off. It is an ultrasonic atomizer and humidifier all in one. 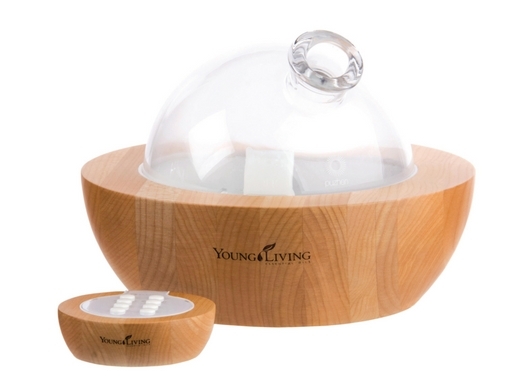 Gorgeous glass dome with a solid American maple wood base, this diffuser comes complete with multiple settings from 1-8 hours, a range of LED color options, plus it plays relaxing spa-inspired music or you may plug in your own personal music device. 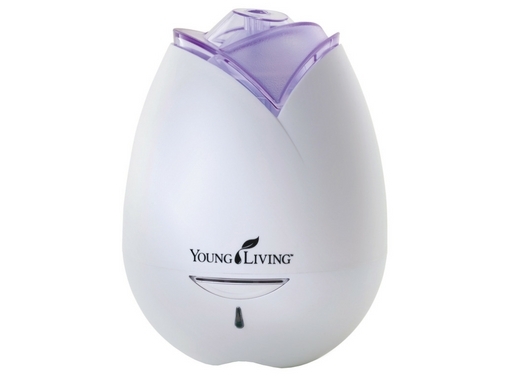 It’s an ultrasonic atomizer and humidifier all in one. 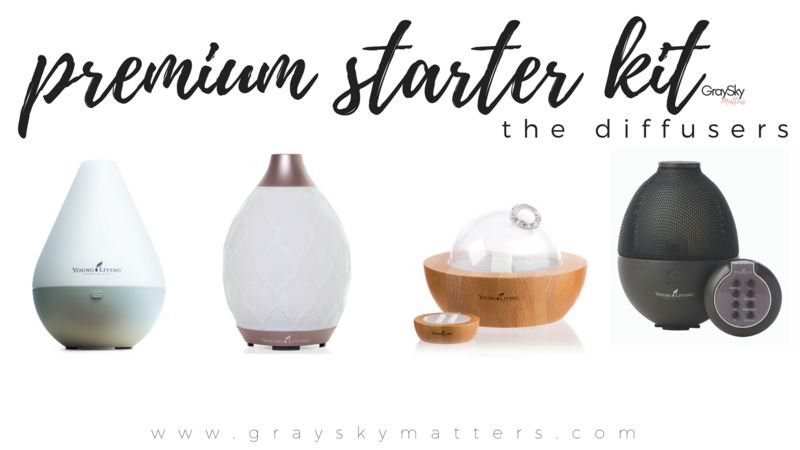 This stylish, black, high-end clay base ultrasonic atomizer and humidifying diffuser comes with multiple settings including a 1-8 hour timer, LED control with various color options, and well as the ability to turn the ionizer on or off. 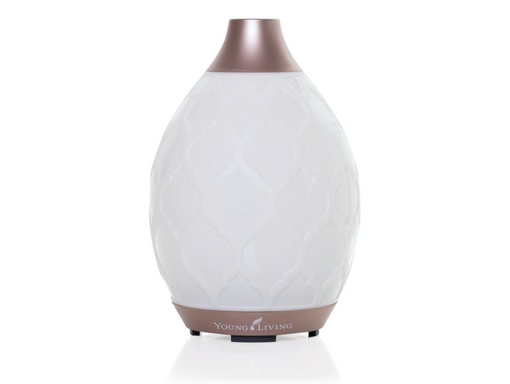 The home diffuser, with a rose-inspired shape, is an ultrasonic atomizer and humidifier all-in-one easy-to-use product. It features 4 hours of run-time or a 30 second burst for up to 8 hours. 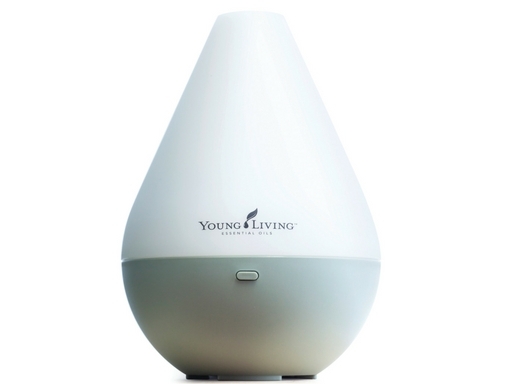 *The Dewdrop or the Home Diffuser comes standard in the PSK or you may upgrade to any of the other diffusers. 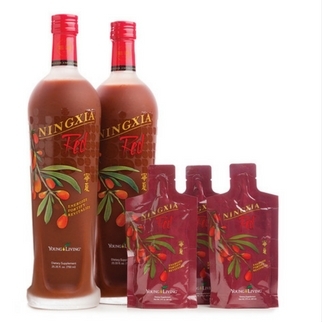 Ningxia Red® is a whole body supplement for a more healthful life experience. The wolfberry, also known as the goji berry, is touted for having high antioxidant properties. A daily shot helps support better energy and normal cellular function, as well as whole-body health and wellness. Four ounces of Ningxia Red® equals one serving of fruit; however, one ounce has the antioxidant equivalent to eating 4lbs of carrots or 8 whole oranges! Drink one ounce daily to support health. In the morning, drink one ounce of Ningxia Red® alone or mix it up and add one drop of Thieves Vitality™ or Frankincense Vitality™. In the afternoon, drink one ounce and add one drop of Tangerine Vitality™ or Longevity Vitality™ or any oil from the Vitality™ line. Ningxia Red® is safe for all people from solid-food eating children to adults. Pregnant and nursing women should also consider using Ningxia Red® as part of their healthy daily regimen. If you are interested in joining my team, I would love for you to be part of our oily family! To enroll with my group, click this link and make sure the number 2934220 appears in both the “Enroller” and “Sponsor ID” fields OR simply click on the image of the person that referred you here in the Join Our Team, section. When you sign up for a wholesale/distributor account, you will get 24% off all retail prices which is incentive alone! Even if you never want to sell anything (there is zero obligation, ever) – wholesale is the way to go!!! If you are interested in selling the oils and sharing about the company, I am passionate about helping you earn income to help support your famiy!